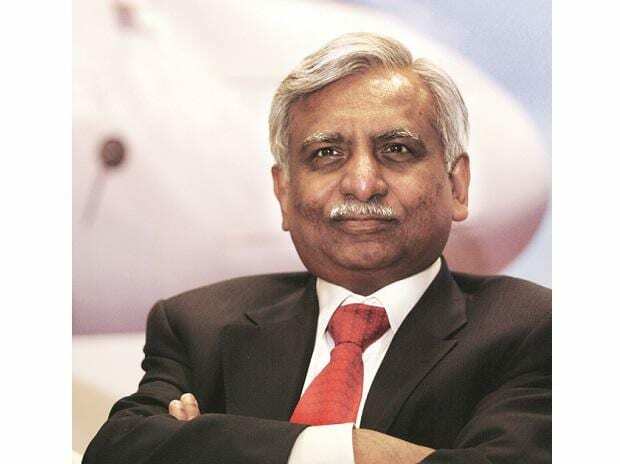 Jet Airways, started by Naresh Goyal more than 25 years ago, seems to be on the brink of closure as the lenders’ consortium, led by State Bank of India, has so far failed to infuse the committed interim fund of Rs 1,500 crore to revive the airline. The benchmark indices clocked their first weekly decline in nearly two months, as investors turned cautious ahead of the start of the earnings season and polling for the general elections. Bang in the middle of an election season, here is one more big cause for worry for Modi government. Reports have just revealed that India's finished steel exports slipped markedly — by more than a third — in the 2018-19 fiscal, according to the Economic Times.